This is a MUST LISTEN! Norway totally overlooked Leen Suzanne’s human rights, and fed her drug after drug that, it has now been discovered, she didn’t need. 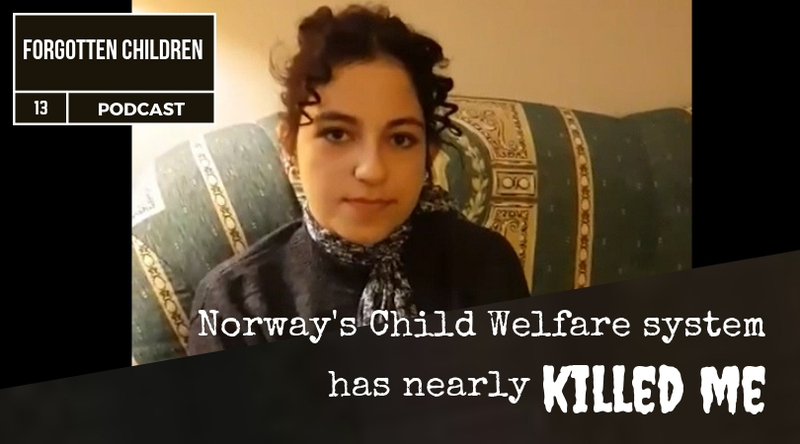 Leen was perfectly healthy before Norway’s child welfare system forcibly entered her family’s life. This is by far not a unique situation at all in Norway. Leen comments that the Norwegian child welfare system hides behind the saying, it’s in the ‘best interest of the child’, which Leen says is nonsense, it’s just not true. Children are totally overseen by the system.